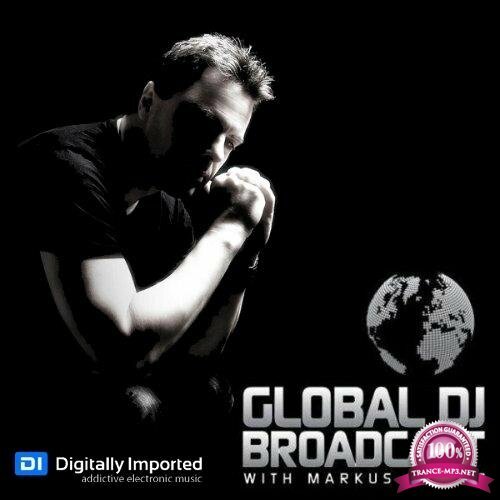 With so much good new music lately, Markus Schulz finds himself in control of the Global DJ Broadcast from beginning to end again this week, and delivers another two hour journey across the board. Included in the show is a world premiere from Novaspace, new music from Ashley Wallbridge, Mike Saint-Jules, Ronski Speed, Aly & Fila, John 00 Fleming and much more. The weekend starts early for Markus, and fans in Denver can catch him tonight at Beta, before he makes his debut in Hawaii on Friday, playing at the Audiorise Music Festival in Honolulu. And with stops in Chicago, Houston and Montreal next weekend, it will be a busy little stretch, so come say hi if you are near any of his shows. Until next week, enjoy your weekend, and enjoy the latest podcast.